Ancient Fortunes: Zeus (Age of the Gods) is a 5 reels and 10 Paylines video slot game powered by Microgaming software platform. This slot game is playable at devices like tablets, smart phones or at desktop. 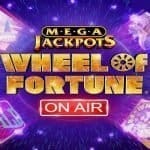 You can play and win huge amount of money with just 10p per spin or €£70 per spin. The game has a jackpot of 625 times on your total bet. There are 2 bonus rounds available in the game and one is the Free spin feature which could get you anywhere from 10 to 70 free spins as well as a great 3x multiplier to up to 21x of multiplier on your total stake. This is a newest online casino slot game from the house of Microgaming, which is of course one of the most popular slot developer that iGaming industry has. 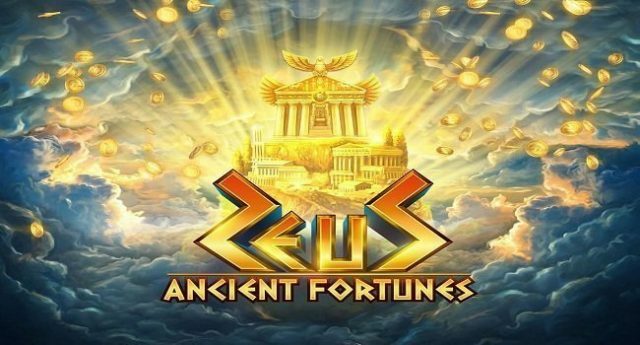 As the name suggests, Ancient Fortunes Zeus video slot is inspired and based on ancient geek mythology where you would see symbols like panthers,snakes, krakens and vultures as well as the Greek gods known as Hermes and Ares, Dionysus and Poseidon. Ancient Fortunes: Zeus is a wonderful designed slot game which takes you to the mythical Mount Olympus where Greek gods named Zeus and his gods live. The god of war i.e. the Ares is the highest paying symbol of this game and it pays 62.5 times on your total bet if you land 5 of these symbols across your payline, while the Zeus is the wild symbols and it replaces all other symbols. The game contains a Rolling Reels feature where you would win in both directions and it happens when you form a winning combination during the base game. In that case appearing symbols will be removed and new symbols will arrive. During this feature, you could easily win a multiplier of 2x, 3x and then 7x. Ancient Fortunes: Zeus mobile slot comes in with the Free spin feature which gets activated when you land 3 or more of the scatter symbols (Zeus lightning bolt scatters) on your screen. 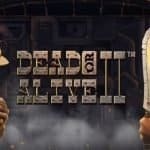 3 scatters will get you 10 free spins and 4 will 15. 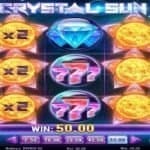 5 scatter symbols on your screen will award you 20 free spins. You can additionally win up to 50 more free spins if you are lucky enough to land 3 or more scatters again during the game. 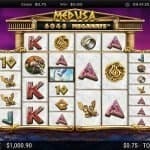 Ancient Fortunes: Zeus slot is a marvelous slot game which has everything that you might need. The game can get you a whooping 1,399.3 times on your total stake. Try this slot at any Microgaming online casino listed below.